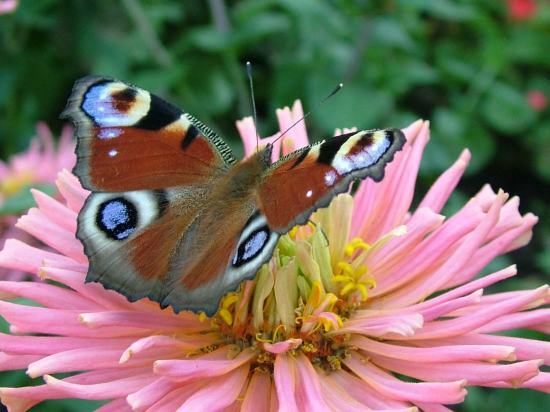 7art Fantastic Butterflies ScreenSaver - Beautiful butterflies with wallpaper manager! Fantastic Butterflies screensaver brings you 29 colorful images of beautiful butterflies and free wallpaper manager! Adorn your desktop with everlasting summer! Let your spirits be always high!